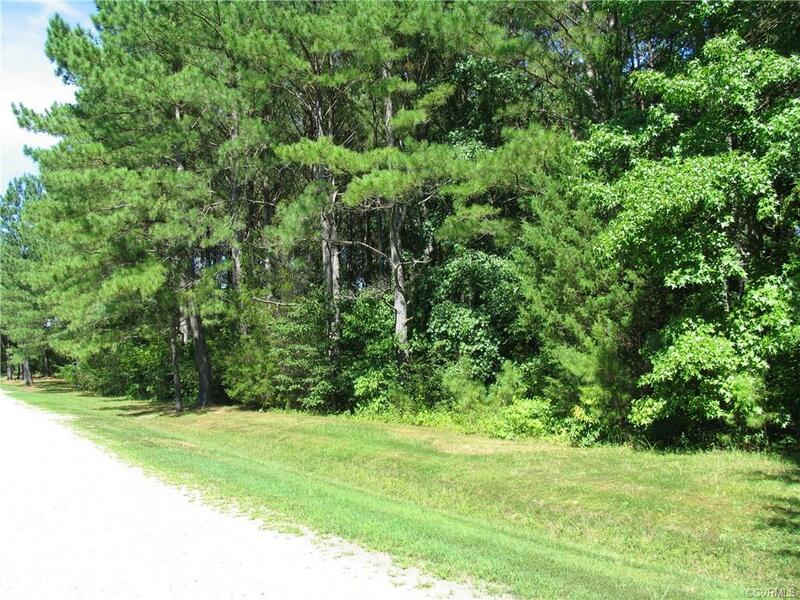 TBD Mulholland Drive, Lawrenceville, VA 23868 (#1825646) :: Abbitt Realty Co.
Nice building lot. If you are looking for a private spot to build your dream home, look no more. Land backs up to pond. Listing courtesy of Sova Realty, Llc. Listing information © 2019 CVRMLS and CBRAR.